Get Involved With H.O.M.E.S. Inc.
What Is Happening With H.O.M.E.S. 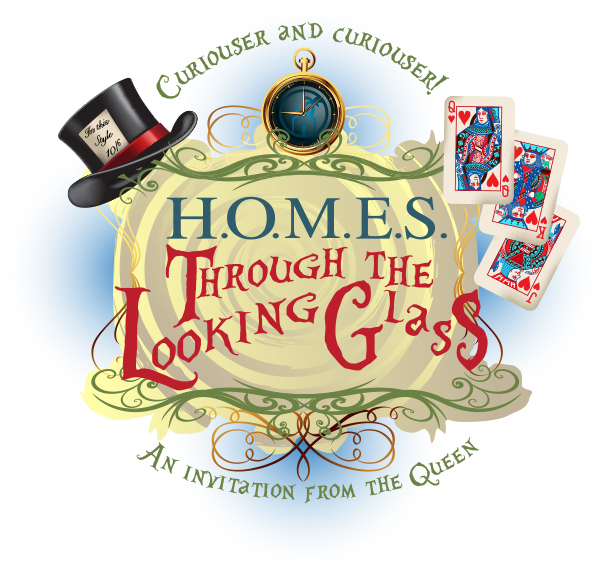 Inc.
Get ready to tumble down the Rabbit Hole, (champagne in hand) for H.O.M.E.S. 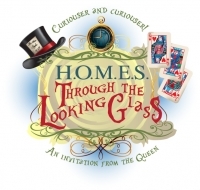 Spring Luncheon Through the Looking Glass, celebrating 20 years of H.O.M.E.S. 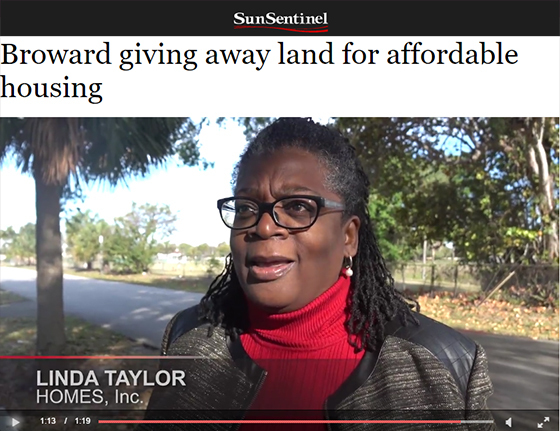 and all of the extraordinary work the organization has done in Broward County. Travel through Wonderland to the Intracoastal Ballroom atop Shooters Waterfront. From 11:30 am to 2 pm you will be transported into Wonderland with libation, food, silent auctions, raffles and live entertainment!